Morocco . Attractions . Activities . Middle East . Souvenirs . Culture . Sure, you always buy a magnet and call it a day. But Morocco is world-renowned for its handicrafts: artisanal soaps, woven baskets, traditional carpets, leatherwork, and more. 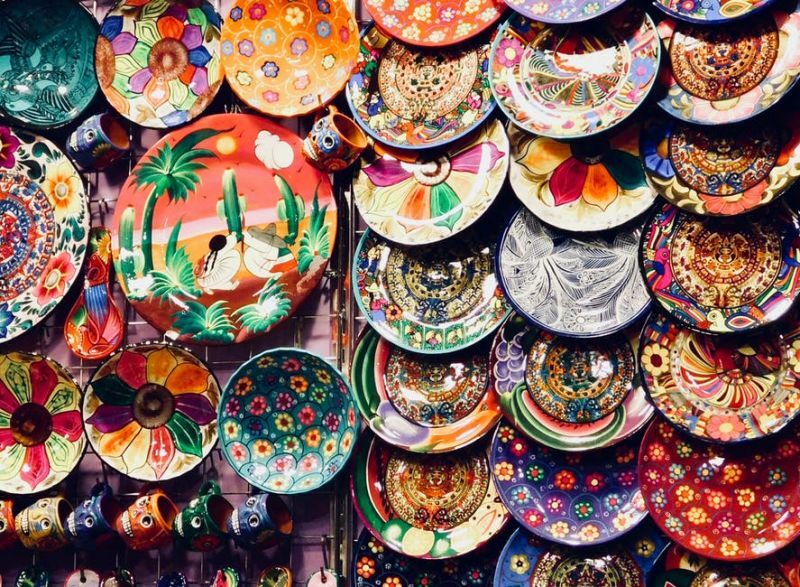 If you’re planning a trip to this fascinating country, I strongly suggest wandering its labyrinthine markets in search of distinctive handmade souvenirs. If you visit the medieval city of Fez, you may have the chance to see the tanneries and extensive leather-dyeing pits. The tanneries here have been producing quality leather since the Middle Ages, using many of the same techniques for centuries. Throughout Morocco, you can find a variety of leather goods, from handbags to shoes to traditional slippers (known as babouche or belgha), on offer. Enjoy browsing, and you’ll surely find an item that tempts you. Morocco is rightfully famous for its argan trees, which grow in the southwest of the country. The kernels of this tree can be used to make argan oil, which has both culinary and cosmetic purposes. 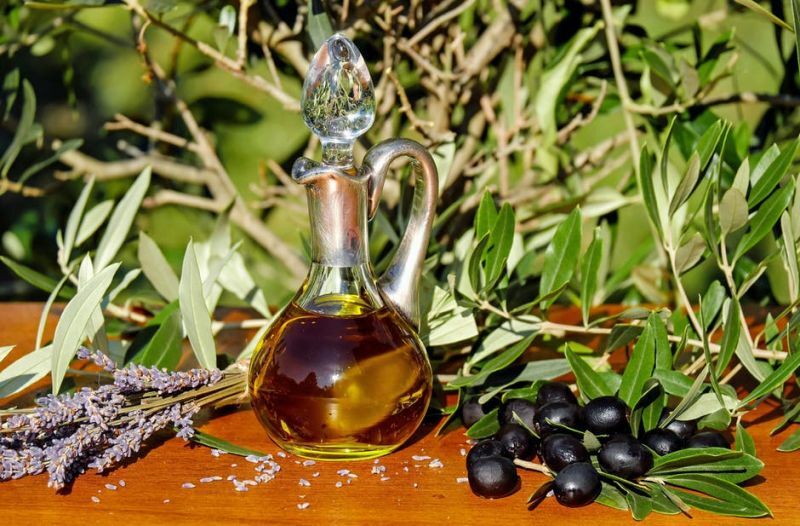 This natural plant oil is a superstar ingredient in luxury hair and skin products. I highly recommend picking up some argan oil while you’re in Morocco! Handmade scented soaps are one of my favorite souvenirs no matter where I’m traveling, and soaps from Morocco are no exception. Combine fragrant jasmine, rosewater, or lavender with the moisturizing power of argan oil, and you have an excellent bar of soap. 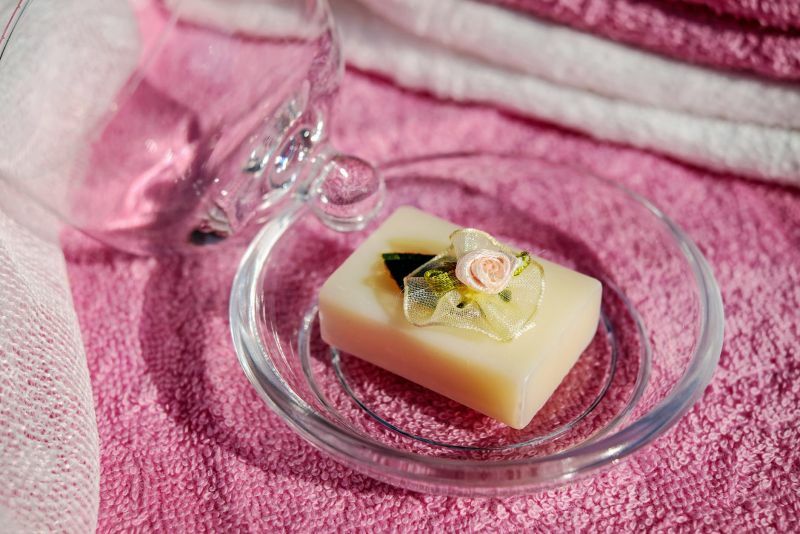 You can also look out for black “beldi” soap, made from olive paste and olive oil, which helps protect and revive your skin thanks to its high vitamin E content. Beldi soap makes for a unique and useful souvenir or gift. What will you remember from your trip to Morocco, even long after you’ve left? If you set foot in a Moroccan spice market, you’ll definitely remember the enticing aromas floating through the air. 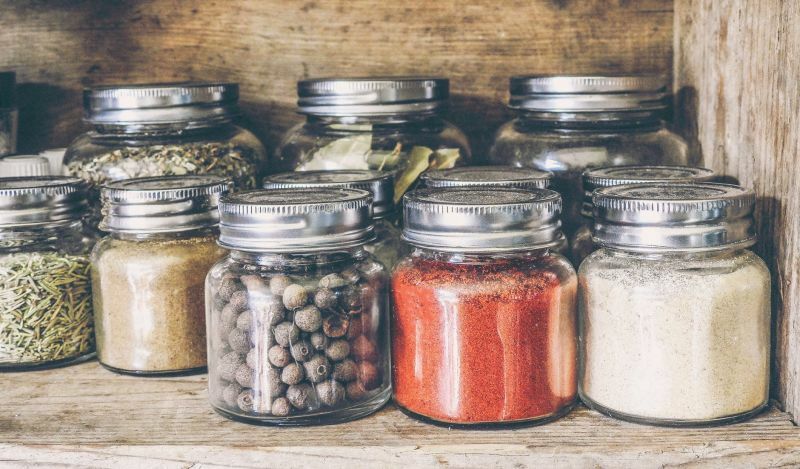 So why not bring home some spices of your own? Cinnamon, cumin, ginger, paprika, nutmeg…the possibilities are endless. I suggest picking up a bag of ras el hanout, a popular spice mix that can be used to flavor meat, fish, rice, couscous, and other dishes. Ingredients and proportions vary: Different families and shops develop their own distinctive ras el hanout recipes. 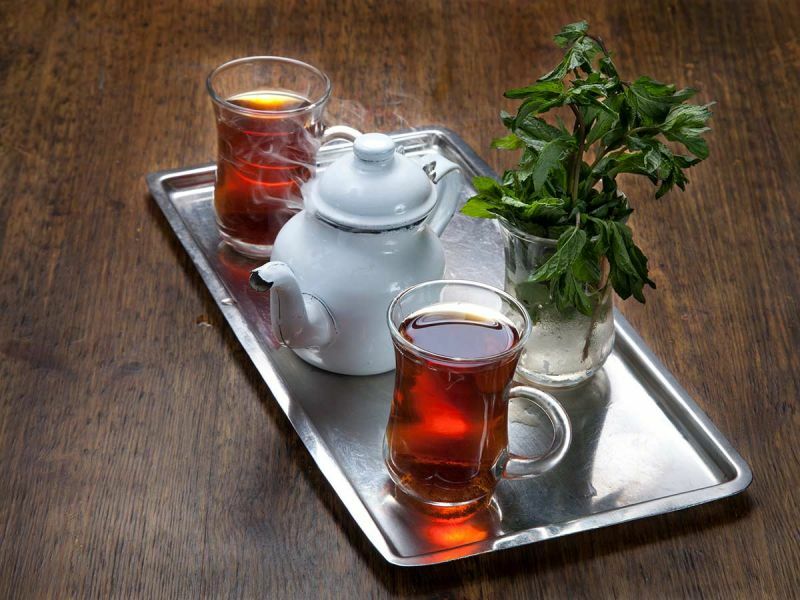 You might have heard that Moroccans really love their mint tea—and it’s true! Any trip to Morocco is almost certain to involve sipping a cup or two (or fifty). Bring a small piece of this Moroccan tradition home with you in the form of a teapot and matching teacups. These beautiful tea sets are often decorated by hand. These colorful woven baskets are traditionally used out in the Sahara Desert. 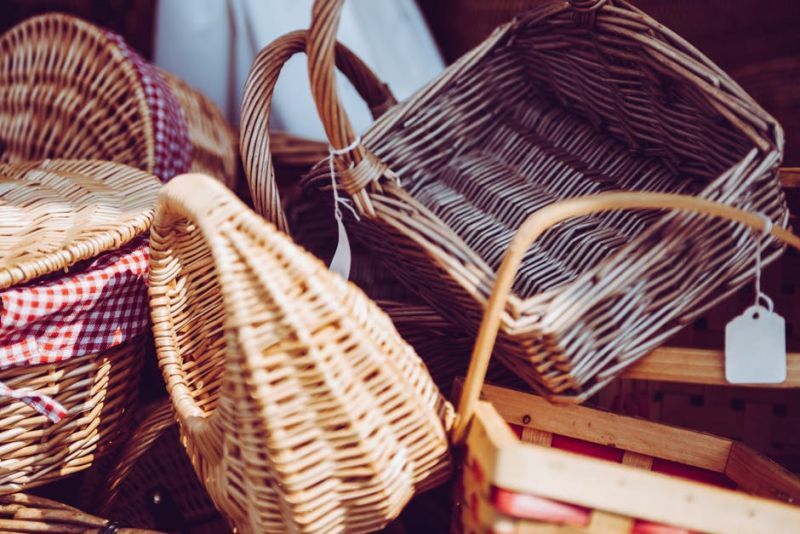 You might also notice that your hotel or riad uses these baskets as platters and dishes as well. Berber baskets come in all sorts of sizes, styles, colors, and patterns. Why bring one home? Because they combine form with function, making for beautiful home décor while also serving a practical purpose. Moroccan artisans produce some of the best traditional carpets in the world. 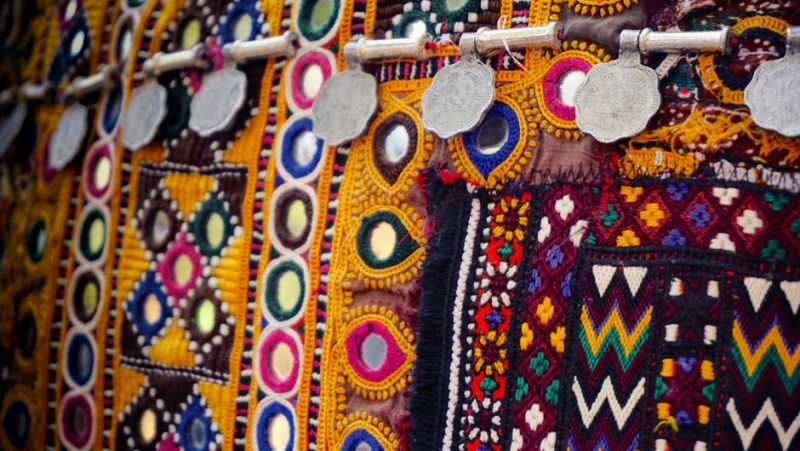 You’ll see all sorts of colors, patterns, and materials, sometimes with intricate embroidery. It’s hard not to fall in love with the rich colors and details of a one-in-a-kind statement piece. If you don’t have room for a full-size carpet, consider a smaller rug or a hendira, a rectangular piece of wool than can be used as a cloak, blanket, or wall hanging. There’s something timeless and iconic about Moroccan ceramics, the painted tiles and dishes that are renowned for their striking patterns. If you want to own a true piece of Moroccan handicraft, pottery is an excellent choice. Select an intricately patterned tile to display as a decorative piece, or go for an entire set of dinner plates—just pack them carefully for your journey home. Gorgeous and colorful, Moroccan lanterns cast glimmering light everywhere, creating an enchanting atmosphere in any room. You can choose from a vast array of colors and designs to make sure that your lantern truly reflects your personal taste. 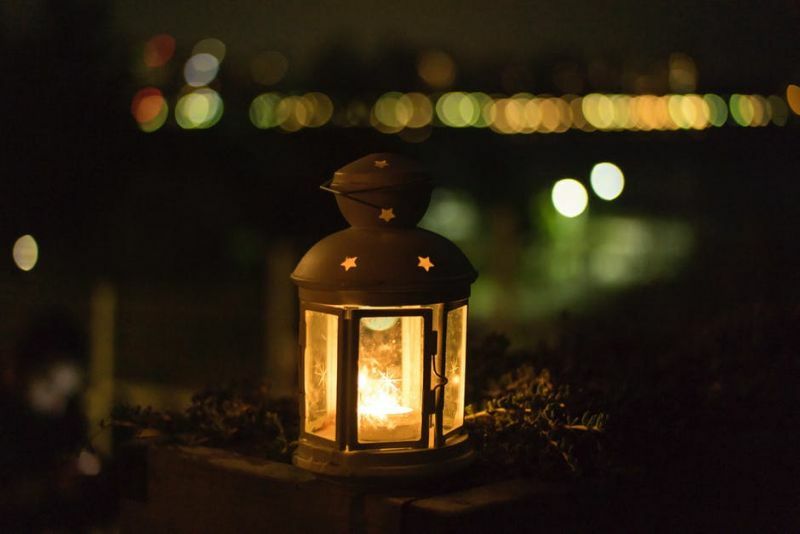 If you’ve picked up a lantern, work of pottery, or other breakable object, you’ll need to take special care in getting it home. Bring fragile items in your carry-on luggage if at all possible. This way, you can keep an eye on them and ensure that they’re treated gently. 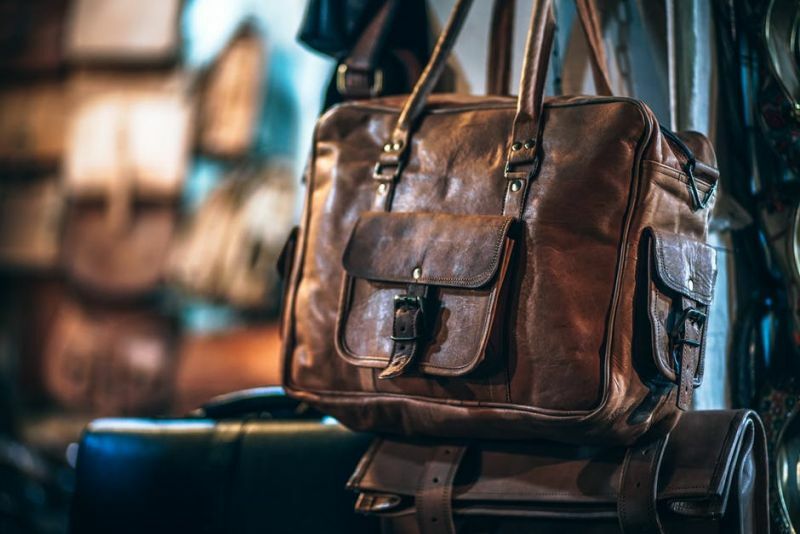 Packing ceramics, glassware, or other breakables in your carry-on is the only surefire way to avoid rough baggage handling. Wrap it up well. If possible, ask the vendor to wrap the item for you. Use materials like clothing, Styrofoam, or bubble wrap—something that can absorb impact. I often put fragile items in socks to provide a layer of cushioning. In general, I try to situate the item in the middle of my backpack and then surround it on all sides with clothing. Place breakable items inside boxes to provide a firmer shell of protection. A hard-shelled box stuffed with softer cushioning material makes a great home for delicate items like glassware. Have multiple fragile items? Pack them individually. Let’s say you bought a set of four glasses. The last thing you want is all four of them knocking around together, as they could easily chip or even smash each other. Morocco is a shopper’s paradise. 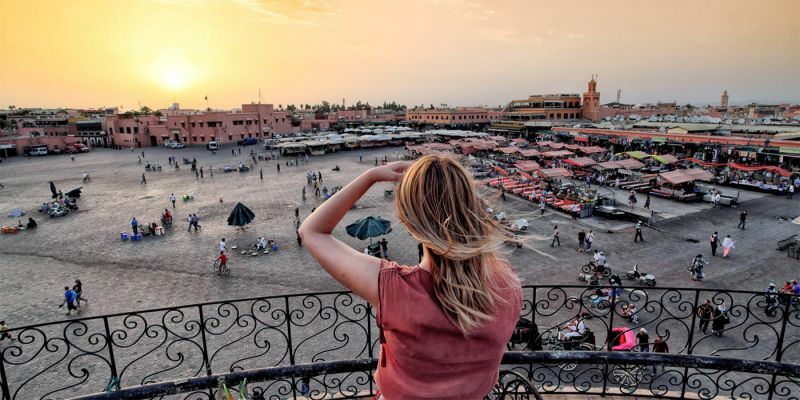 Its wealth of history and culture contribute to the array of traditional, handmade items Morocco Travel Package will allow you to visit local markets in order to buy souvenirs as much as you can.